Here at Datum everything we do is for our clients success. We want our clients to think of us as a pair of helping hands, working to ensure they get everything and more than they expect and need from a cross-media production partner. Often this is knowledge and expertise that we have developed and nurtured in-house. That said, we don’t believe in wasting clients time and money reinventing wheels. If someone has already developed a great tool or resource, then we’ll signpost you to those. That got us thinking. Wouldn’t it be helpful if we trawled through all the third party apps and tools, picked out the best, categorised them and then sent out the links with brief overviews via a series of signposting blogs? Feedback was positive so that’s exactly what we have done. Welcome to Datum Signposts. Over the coming weeks we will be publishing these collated links across numerous categories. We will start with Typography and follow-up shortly with Colour Schemes. Other categories will follow periodically so make sure you keep an eye out for new releases. Let us know if there is a specific category you would like to see covered and we’ll add it to the list. Typecast promises complete creative freedom allowing users to freely experiment with over 90,000 web fonts in order to achieve a world class identity. With the web being such a textual medium, it is crucial to design pages that people will want to read. Typecast can help you achieve this whilst bridging any gaps between design and development teams. Launched back in 2013, Typewolf was developed with the aim of helping designers pick the best possible font for their many and varied design projects. It is written from the point of view of a designer, unlike many other resources which target type designers. Typewolf is an independent site that features typefaces from all type foundries regardless of where the fonts can be purchased. Typekit is a subscription font service that brings thousands of fonts from foundry partners into one library for quick browsing, easy use on the web or in applications, and endless typographic inspiration. There is the option to sign up for a free trial so you can try before you buy. 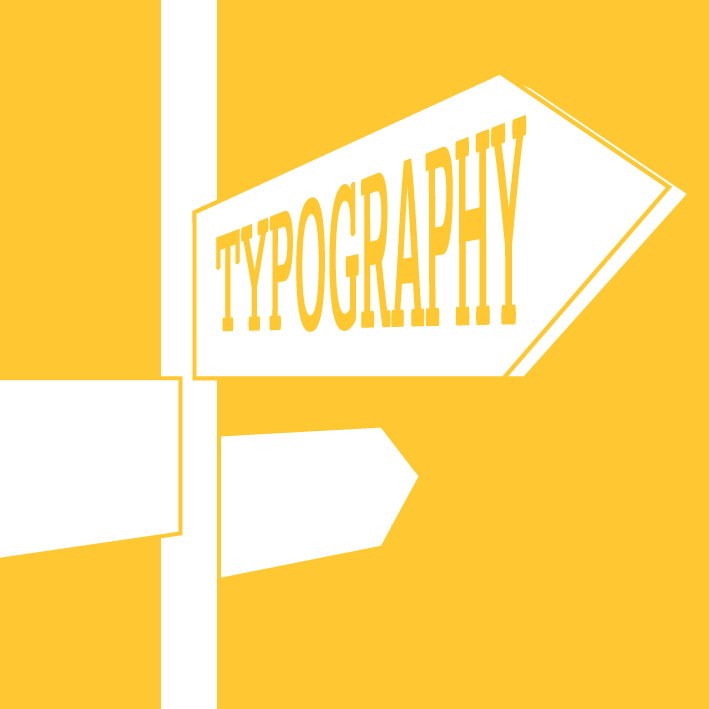 There is also a great blog to help you keep up to speed on what is new in typography and design. Font Awesome is a great site to visit for web developers and designers. The site gives you scalable vector icons which can instantly be customised for your website, the site is regularly updated and has a great community section for developers swapping ideas. Font Squirrel is handy site that offers freeware fonts which are 100% free for commercial use. All the hard work is done by the team at Font Squirrel hand selecting typefaces in a easy-to-use format. You also have the ability on the site to upload screen shots of fonts so the site can select the nearest matching font. Seen a typeface a client wants but aren’t sure what the font is? What the Font has long been the go to place to upload visuals of logos and previous projects to find out the name of the font you are trying to match, they even have their own app as well. Google Fonts is free resource website for all your font needs, web and print ready fonts are free to download. One of the main benefits of using Google fonts is it makes your website load faster, particularly in areas of the world with bandwidth is an issue.